Students blocked from Wi-Fi find a cheat sheet. 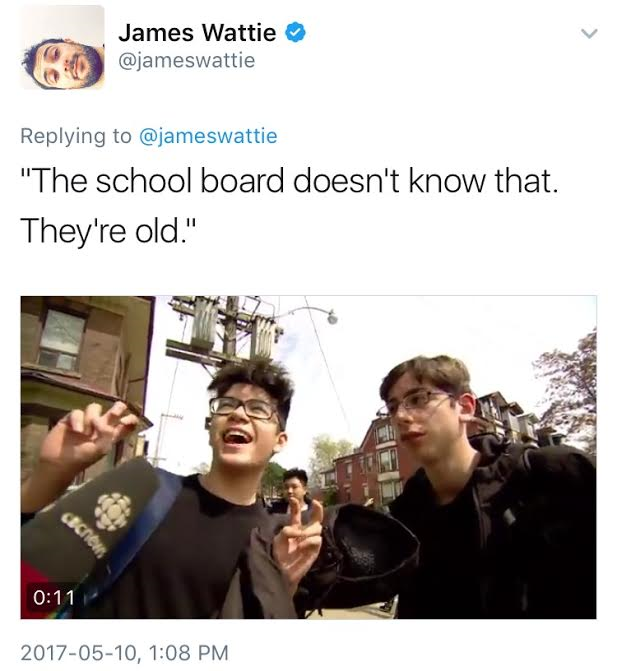 The Toronto District School Board tried to be self-deprecating about the fact that its network can no longer handle the traffic from Instagram, Netflix and Snapchat—even though they promise to find a fix by fall. Naturally, teens see this as authority affronting their freedom. 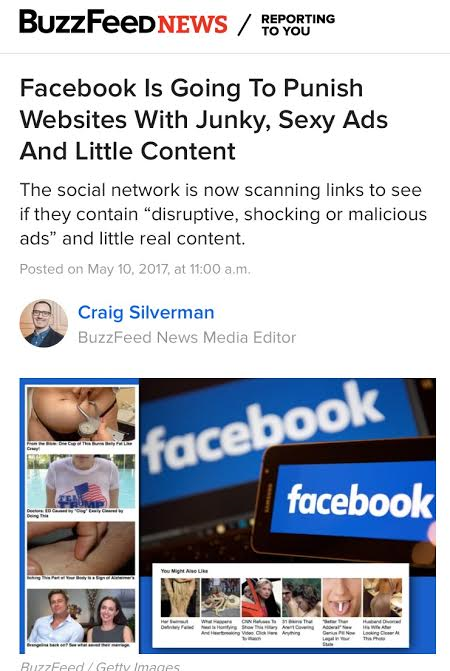 They're apparently finding ways to access all of those banned apps with aplomb. Crane Girl’s rescuer is pretty sure she acted alone. Two weeks after scaling the crane to rescue her, firefighter Rob Wonfor spoke to Newstalk 1010 about the aftermath. He doesn't buy the theory that there was a second culprit who hoisted Marisa Lazo up and scampered off. The crane's cable was smooth, Wonfor explained, meaning she could have slid down. Toronto Police had to caution against crane-climbing again after a trio of teenagers were spotted scaling one at Bayview and River. 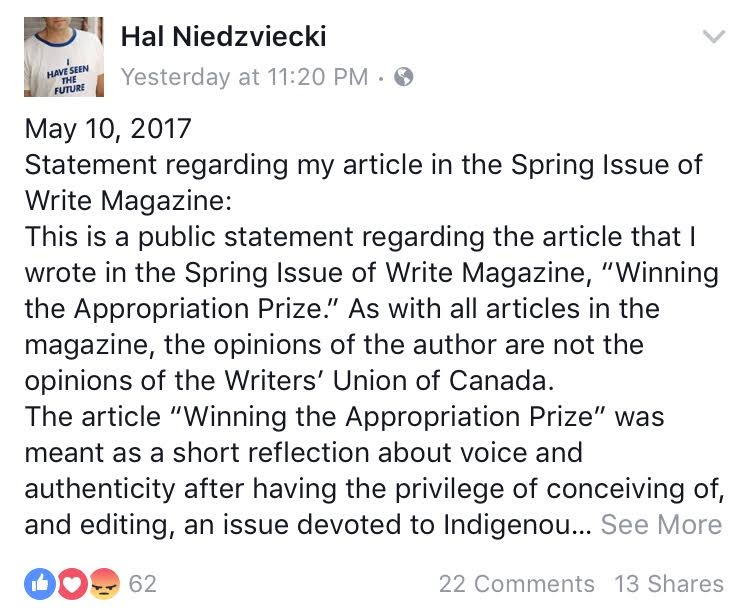 “I began the piece glibly, which resulted in some readers misunderstanding my intentions.” Hal Niedzviecki posted a statement on Facebook to explain his side of a story that led to him resigning as the editor of Write, a magazine published by the Writers’ Union of Canada. Niedzviecki's self-effacing support for writers who “imagine other cultures, other peoples, other identities” sparked a firestorm, along with demands from an equity task force. Jordan Peterson is getting a bit more biblical. Senate committee hearings about Bill C-16, which would bar discrimination on the basis of gender identity and expression, are into their second round of testimony, with some eclectic characters: Peterson gets a hearing next week. In the meantime, the Rebel effort to crowdfund his research brought in two-and-a-half times its goal, on top his ever-swelling Patreon, which he promoted during three more hours of talking with Joe Rogan. Next week, Peterson launches a 12-part lecture series: The Psychological Significance of the Biblical Stories. Today's edition of 12­:­36 is brought to you by Home for Life, a benefit for Eva's Place and its work to provide shelter, new opportunities and bright futures for homeless youth. It all goes down June 7 at the Evergreen Brick Works, with a night full of design hosted by Colin and Justin. To find out everything about it, and donate or buy tickets, click right here. 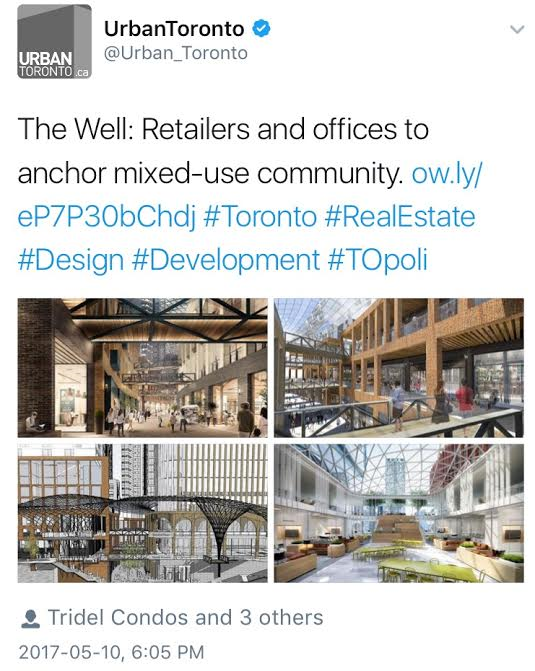 The old Globe and Mail headquarters have been blown to bits. The 444 Front West building is now mostly rubble—with the exception of the silver entrance, which was salvaged from the Globe’s previous home at King and York. Now, there are renderings of the development proposed to replace it, including a basement hall with 89 food stalls. Supermarket snobs don’t want no Food Basics. Some people who live near the Fuse Condominiums, at Lansdowne and Dupont, thought they were getting a Metro supermarket and are now very upset to learn that the grocer is installing a downmarket alternative. If only they could see the ironic light bestowed upon the No Frills in Parkdale. The dial-a-lawyer duo, legends on both sides of Lake Ontario for their commercials on Buffalo TV, appear to be getting a divorce.